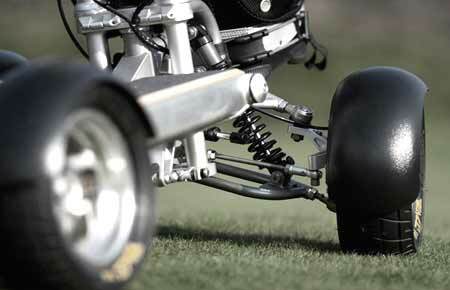 You can use this chart here to find most year models of EZGO golf carts. However there was 2 different builds of EZGOs made in 2001. Look at the base of your steering wheel, does it have 3 bolts or 4? If 3 then 2001.5 and earlier, if 4 2001.5 and after. That is all you need to look at to tell if the cart was made before or after 2001.5.